The Atlanta Hawks hosted a surging Detroit Pistons team in the hopes that the comfort of their home could help steady the ship. However, they came up just short, losing out to a spirited Pistons side 122-125 in a great game. Frankly, with how the season had gone so far for the Hawks, nobody expected them to put up such a good fight against the Pistons but they made the game way closer than it ought to have been and the visitors were lucky to come away with the win, their 3rd quarter surge enough to get them over the line. Let's take a look at the three biggest talking points from this game. 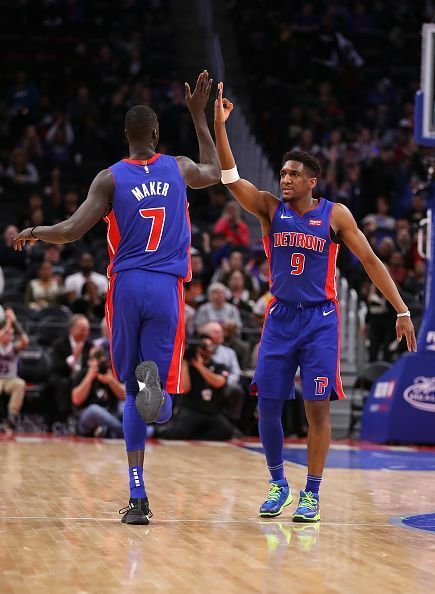 The Detroit Pistons' win over the Atlanta Hawks improved their record this season, bumping them up to 27-30 and closer to .500. The playoff spots in the Eastern Conference are very much up for grabs still. The current standings feature the Brooklyn Nets, who are 30-30, Charlotte Hornets, who are 28-30 and the Detroit Pistons who boast a 27-30 record. The Miami Heat are just below at the 9th spot, with a 26-31 record. The Orlando Magic have a 27-33 record in the 10th spot and rounding off the teams still in contention are the Washington Wizards, with a 24-35 record in the 11th spot. 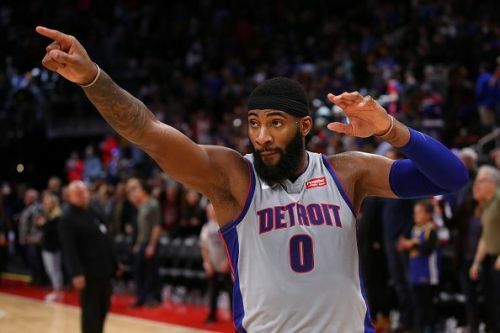 If the Pistons want to keep their playoff hopes alive, they really need to step into another gear and keep the other teams at bay. Pistons Trade Rumors Roundup, 26th January: Reggie Bullock on the move?